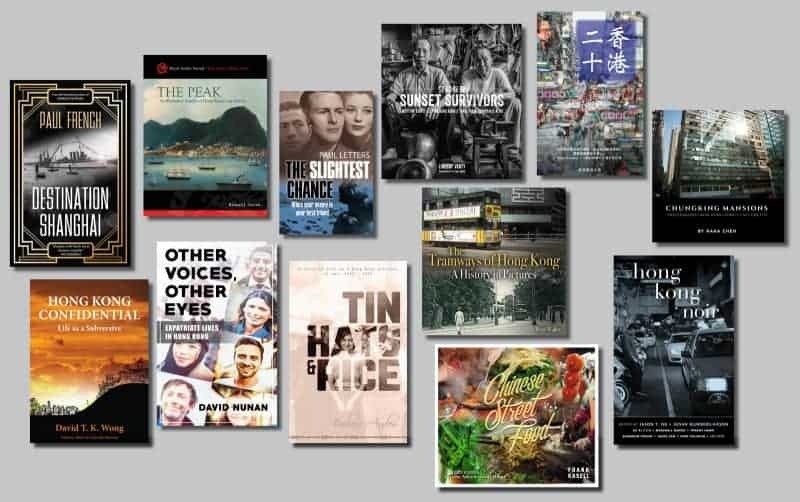 We published 12 new books in 2018. Now, to celebrate the new year, we are giving away one copy of each! Go to Facebook to take part in the prize draw. It ends on January 24, and we will mail the books anywhere. Good luck, and happy new year!